Possibly the most ideal corporate karting venue, Whilton Mill is ideally placed geographically to meet almost anyone's needs. 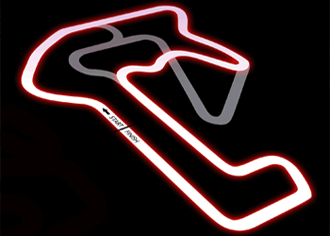 The National track is the ‘old’ version in its unadulterated form and is still hugely popular; it represents a real challenge to dedicated and novice drivers alike.The well-maintained fleet of twin-engine pro-karts handle beautifully through the sweeping curves and Turn 1 is still one of the most breathtaking corners in the business. Be warned though its popularity means that many weekends are fully booked a long time in advance so if you really must have a Saturday or Sunday race then plan well ahead.